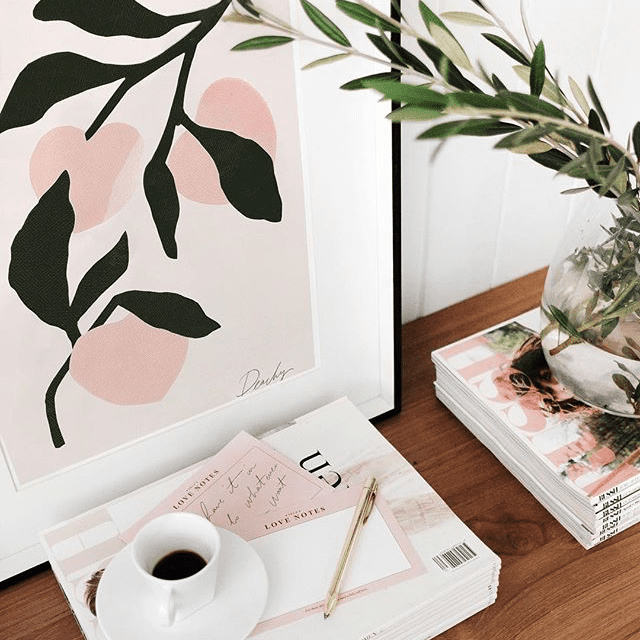 The fact that a simple two-inch-by-two-inch piece of paper with a sliver of sticky adhesive can bring order to what would otherwise be chaos is nothing short of miraculous. For whatever reason, sticking a Post-it Note on your computer screen, mirror, or notebook somehow makes you feel like you have your life together. But the Post-it Notes we've come to know and love aren't without their shortcomings—they've been known to fall off of said surfaces within hours and aren't the most durable of organization hacks. Enter the Post-it Extreme. 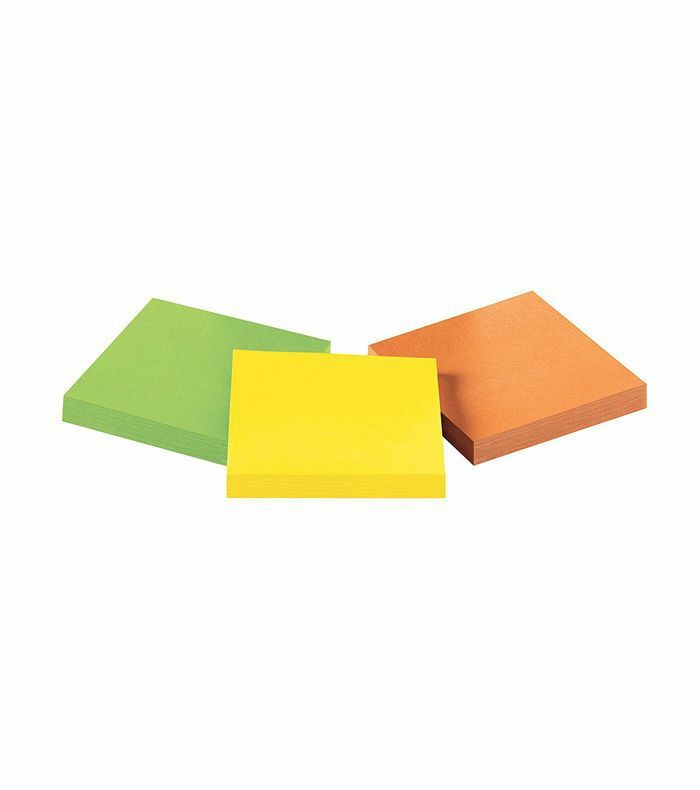 Released this month, these new-and-improved Post-its were designed to withstand the elements, making "communication easier in the kitchen," reads a press release. They were created with at-home meal prep, refrigerators, humidity, and moisture of all kinds in mind. These water-resistant notes will stick "no matter how extreme the condition, including freezing and hot temperatures," the brand continues. They will adhere to stainless steel, tile, wood, and more, in addition to peeling off flawlessly.